Wedding planning can often be overwhelming. 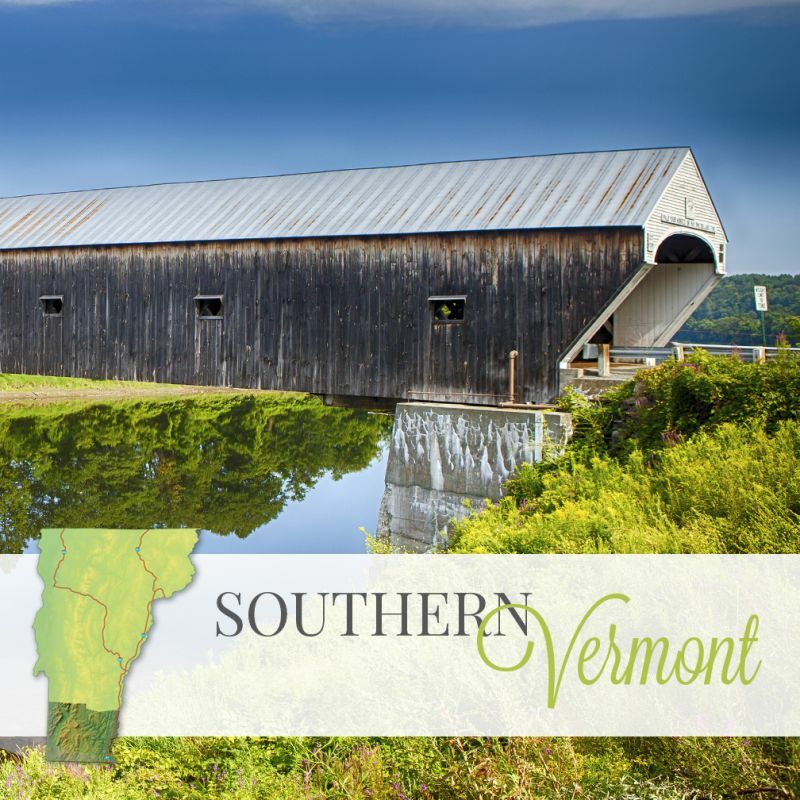 In this new series, I will work with Vermont wedding professionals to learn about their jobs to help you while you are planning your wedding. Vermont-made songs as unique as you are! Get to know to the brains behind our site! 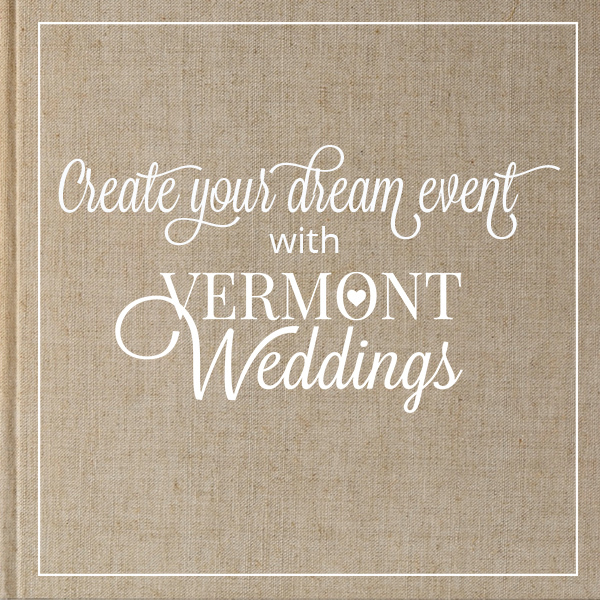 As you click through the pages of VermontWeddings.com, you will find many photos taken by the fabulous, Colette Kulig. Colette's energy is boundless and her personality is magnanimous...you can see it in her images. From fragrant peonies and bright dahlias to sweet succulents the possibilities are endless with Flower Power VT! Learn more about Andy Duback's style of photography, passion and hardwork! Fire Fire Lighting Experts design, build, and maintain fire pits and specialty lighting to enhance the wedding atmosphere. 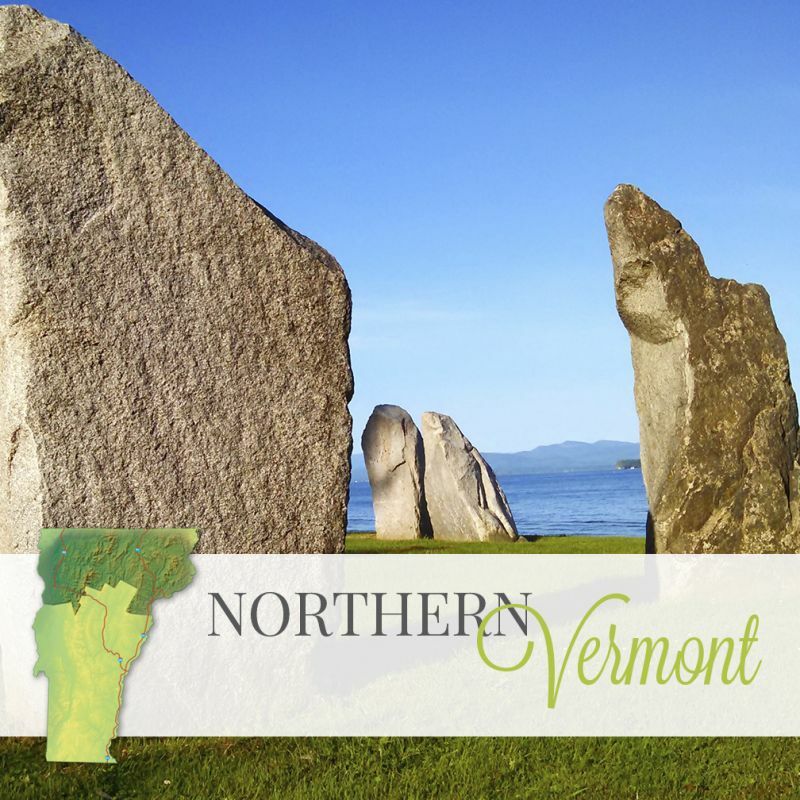 The ability to host a beautiful clean-burning fire pit, hassle-free is what makes Fire Fire a lovely company to consider using at your Vermont Wedding. If you look at Dayve Huckett's business card, it says, Musician, Teacher, Dad. Three words that really describe him well. 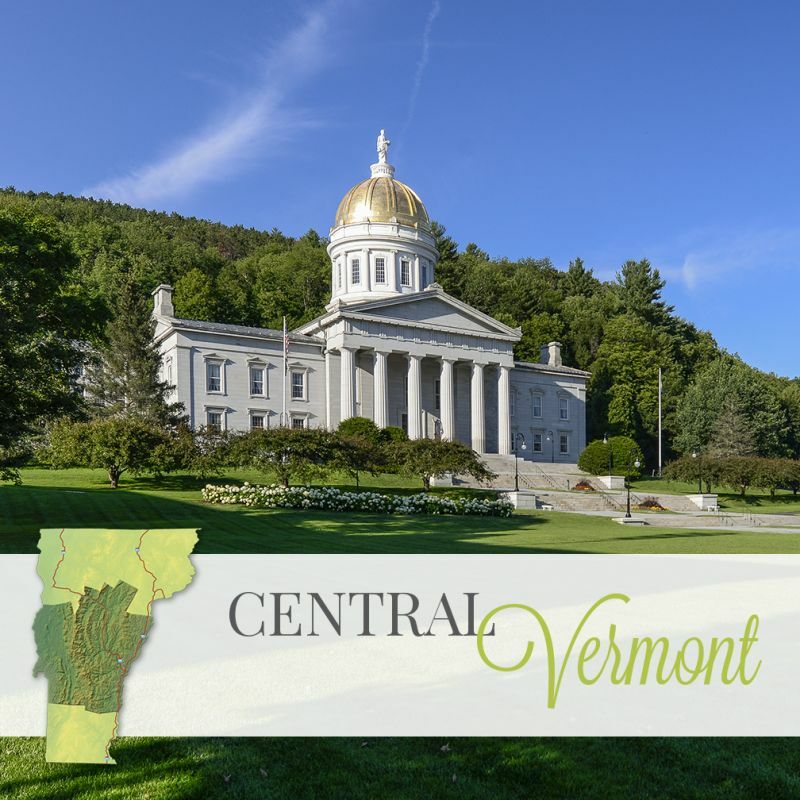 So many couples planning their Vermont wedding are envisioning a summer wedding overlooking a lake with lush flowers and color popping Adirondack chairs. And other couples are searching for grapevine twinkling lights adorning the original wood beams of a restored historic barn.